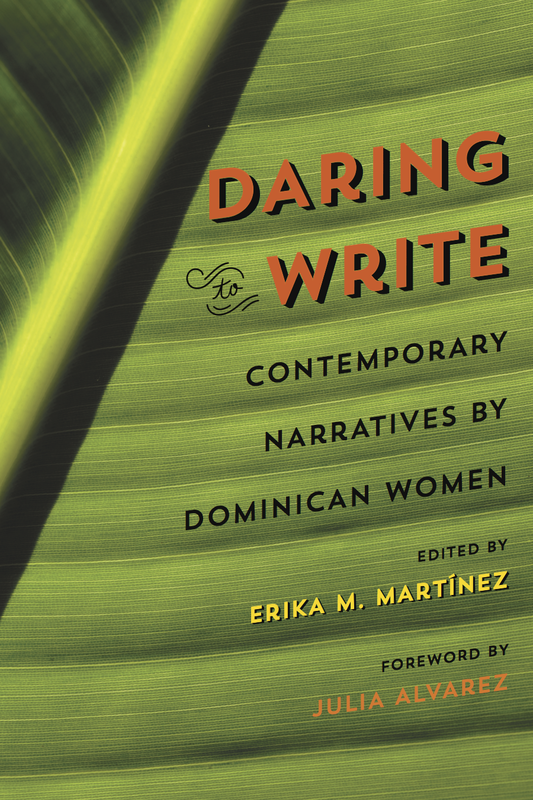 With this new Latino literary collection Erika M. Martínez has brought together twenty-five engaging narratives written by Dominican women and women of Dominican descent living in the United States. The first volume of its kind, Daring to Write offers readers a wide array of works on a range of topics, including love and family, identity and belonging, immigration and the meaning of home. The resonant voices in this compilation reveal experiences that have been largely invisible until now. Copyright 2016, Erika M. Martinez. All Rights Reserved.